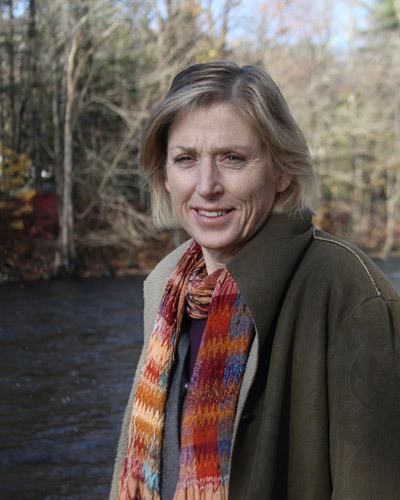 Linda founded Northeast Work & Safety Boats in 2001. She oversees the operation and planning of the business. Prior to Northeast Work & Safety Boats, Linda graduated college with a math/computer science degree and worked in the IT industry for many years. She then decided to take some time and stay home caring for her children. Eventually, Linda began working part time for a company that provided boat services to construction contractors and containment booms to oil companies. When her youngest child entered first grade she started Northeast Work & Safety Boats. Linda is married to John (Jack) and has three daughters. Linda loves to be by the water and enjoys sailing and tennis. Jack joined Northeast Work & Safety Boats in 2004. He works with our customers understanding their needs and getting the equipment and personnel to the job sites. 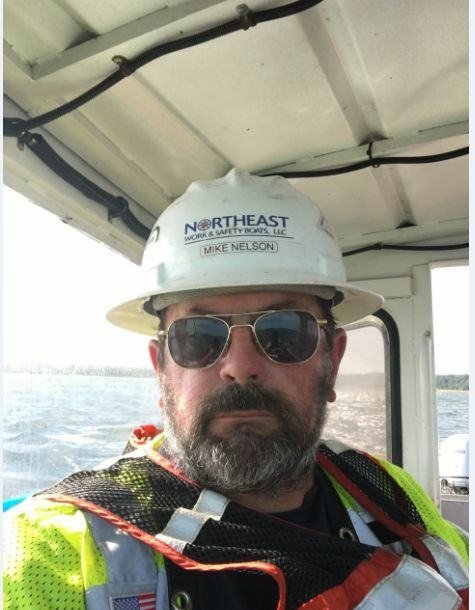 He has earned a reputation as a skilled boat operator and is an Operating Engineer with Local 478. Prior to Northeast Work & Safety Boats, he operated tug, push, safety and inspection boats and developed a good understanding of the business. 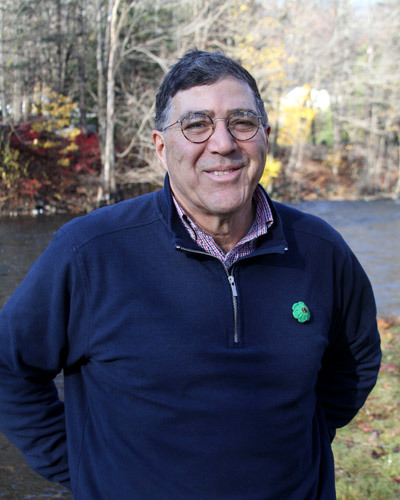 Jack also owned a canoe and kayak rental business for 38 years before he sold the seasonal business in 2013. 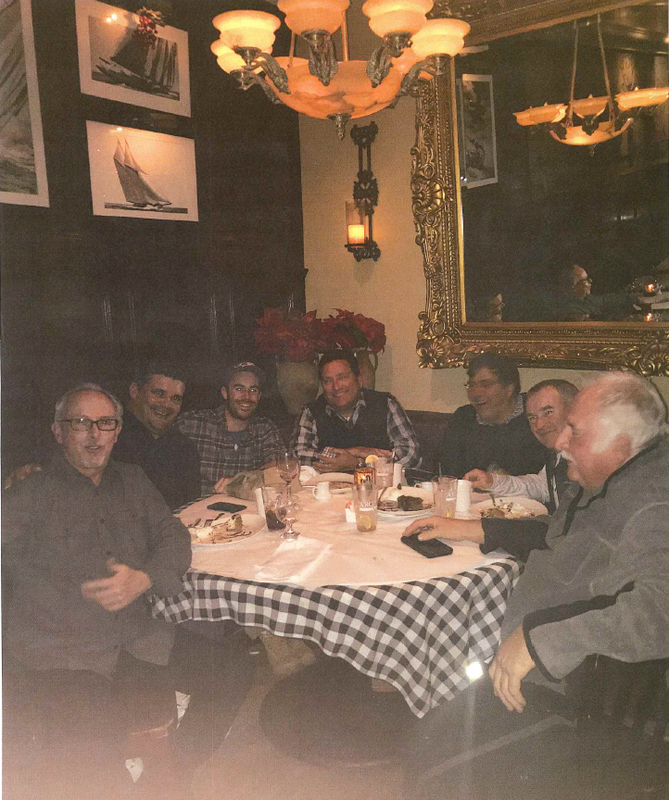 Jack is a selectman in his town and has recently been appointed to serve on the Connecticut Deep Water Port Authority. Jack lives with his wife Linda and enjoys visiting his three daughters. He likes to boat, bike and play tennis. 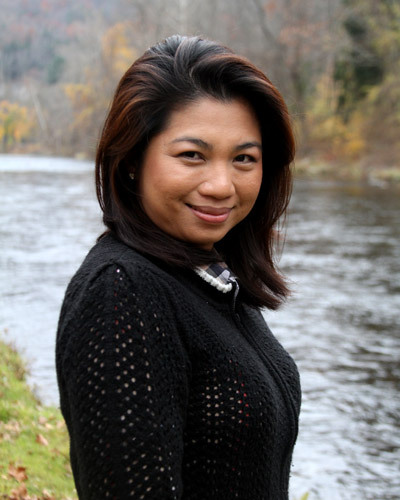 Thanh has been with Northeast Work & Safety Boats since 2011. Her job includes the daily accounting functions as well as payroll. She enjoys working on the team. She has a husband and two children. 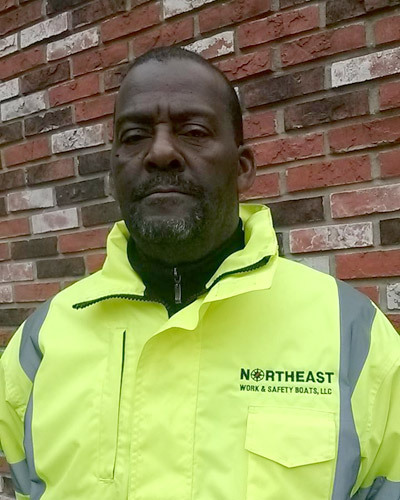 Johnnie joined Northeast Work & Safety Boats in our Philadelphia/Camden region in 2001. 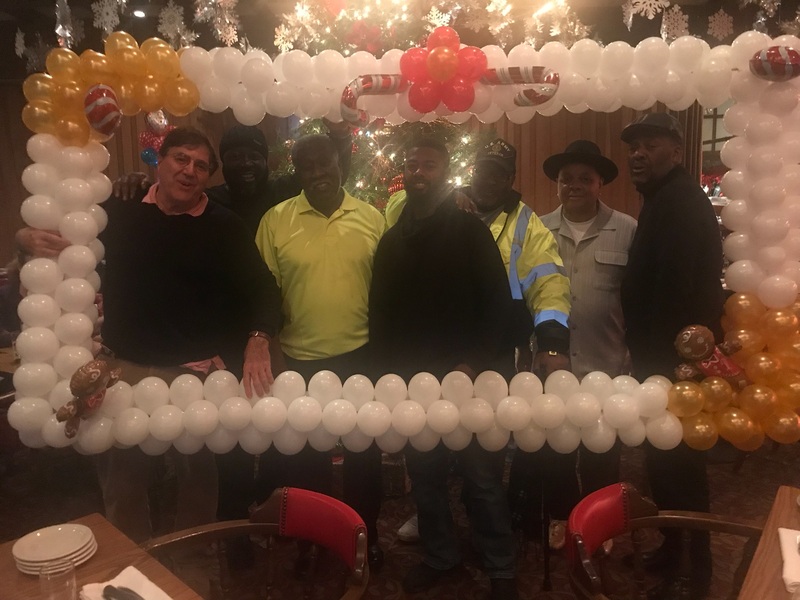 Over the years, Johnnie has been involved in two rescues and was awarded a commendation for rescuing a victim beneath the Ben Franklin Bridge. He currently coordinates the operations and marketing efforts in the greater Philadelphia area. He is a father and enjoys spending time with his grandchildren. He is the Baltimore/Annapolis area operations manager. He has over 30 years in experience on the water either teaching sailing and power boating or doing charter and delivery work in Maryland, Washington state and Florida. He has been with us since 2013. Mike retired from the Air Force where he operated communications systems on aircraft such as AWACS and Air Force One. In his spare time he likes to visit aviation and space related museums all over the country. 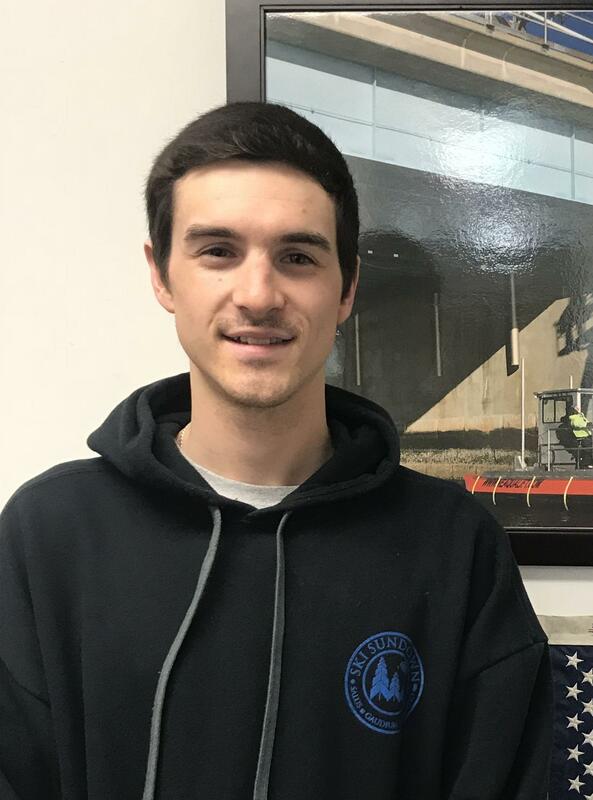 Dan joined the Northeast Work & Safety Boats team as the scheduling and operations administrator in the summer of 2017 following his graduation from the University of Connecticut in the spring. His degree is in communication and currently attends Graduate School at UConn in the Department of Public Policy. Dan thoroughly enjoys snowboarding and obstacle course racing in his free time. 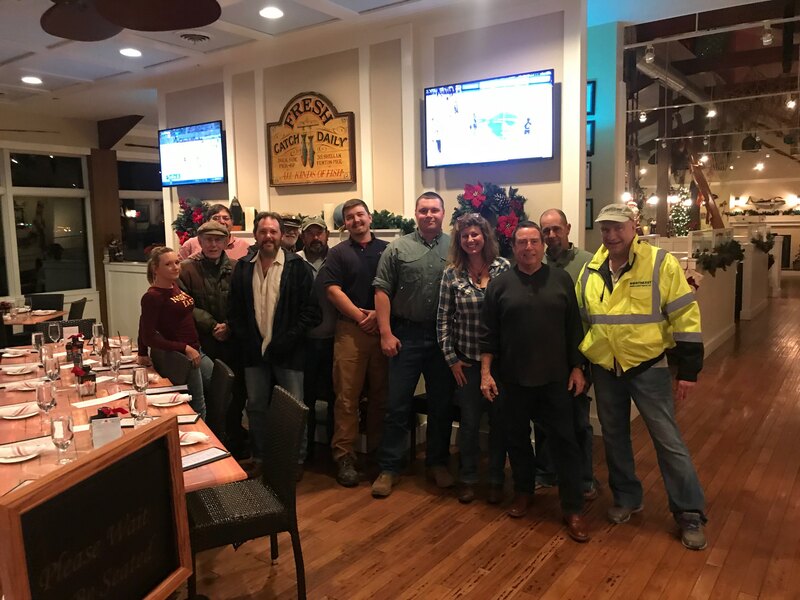 Brian F, Kris, Jon S. Jack C, April, Joe H, Jill, Tobin B, Sarah C, Dan I, Linda C, Thanh N, Chinh N, Wally W, Rita W, Jess, Miles F.
Jen B, Capt. Bill H, Jack C, Capt. Don P,Capt. Paul W, Capt. Mike N, Capt. Fred P, Capt. Karl R,Capt. Don, Capt. Rick, Capt. John I, Capt. Denny C.
Northeast Work & Safety Boats, LLC is a certified Disadvantaged Business Enterprise (DBE) and is fully licensed and insured. © 2019 Northeast Safety Boats. All Rights Reserved. An Equal Opportunity employer.